1. 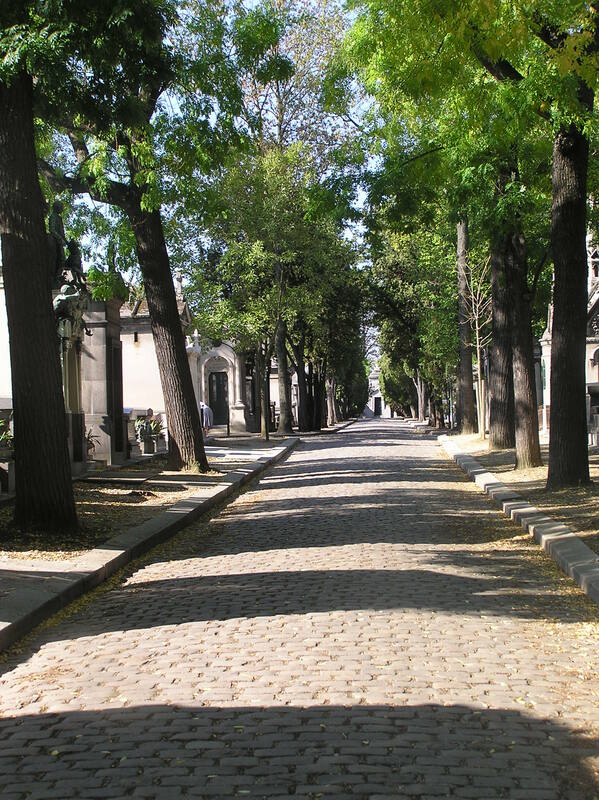 In this brief essay, I start to look at the cemetery as an example of, in Foucault’s words, a ‘highly heterotopian place’ of the imagination. 2. In this published article, I look at the birth of the modern cemetery in nineteenth century England with particular refrence to the work of John Claudius Loudon. Johnson, P. (2008) ‘The Modern Cemetery: a design for life’, Social and Cultural Geography, 9 (7) 777-790. De Boeck, F. (2008) ‘Dead society in a cemetery city: the transformation of burial rites in Kinshasa in M. Dehaene and L. De Cauter (eds. ), Heterotopia and the City, London and New York: Routledge. Pugliese, J. (2009) ‘Crisis heterotopias and border zones of the dead’ Journal of Media & Cultural Studies 23 (5) 663-679. The Cemetery Research Group was established at the University of York in 1990. 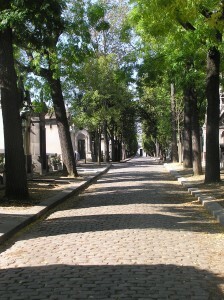 See: What makes a cemetery a cemetery? and useful bibliography. The Archaeology of Death in Post-medieval Europe ed. Tarlow, Sarah (2015). Published by De Gruyter Open Access. “This volume offers a range of case studies and reflections on aspects of death and burial in post-medieval Europe. Looking at burial goods, the spatial aspects of cemetery organisation and the way that the living interact with the dead, contributors who have worked on sites from Central, North and West Europe present some of their evidence and ideas”. Maddrell, A. and Sidaway, J. D. (eds.) (2010) Deathscapes: Spaces for Death, Dying, Mourning and Remembrance, Farnham, Hants: Ashgate.